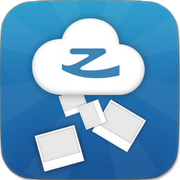 Building on the success of their cloud storage aggregator ZeroPC Cloud Navigator, ZeroDesktop introduced ZeroPC Photo Connect to Google's Play Store today. 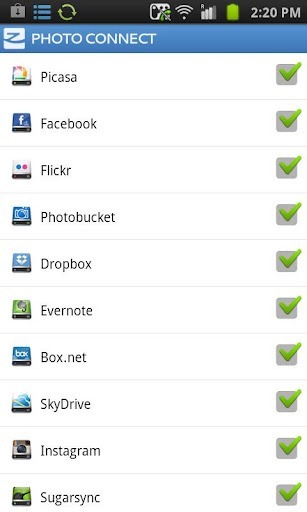 The app works on the same premise as its forebear, Photo Connect pulls together all your photos from popular storage services, ranging from Picasa to Facebook to Dropbox, Evernote, and Photobucket. 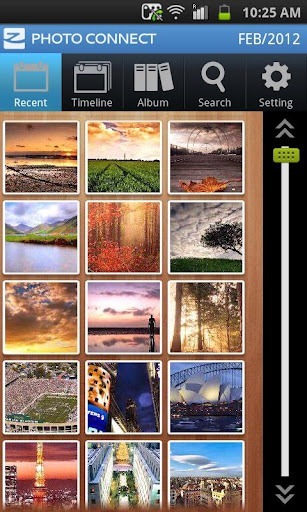 Besides offering access to your various photo storage services, Photo Connect brings photos together into a tiled "timeline" interface, allowing users to browse through photos from all sources at once, according to when they were uploaded. 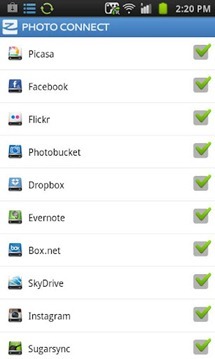 The app also automatically syncs with each service (if you allow it to), ensuring an up-to-date collection. 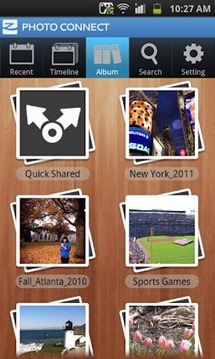 Users can also create custom albums, pulling photos from any source, for easy sharing and tagging. Tagging photos allows for quick, easy search according to key words and content. Opening a ZeroPC account is absolutely free, and comes with 1GB storage and 1GB bandwidth, upgradeable when users choose an "affordable paid plan." If you have photos stored on a variety of services and are tired of jumping between storage sites to see your images, ZeroPC Photo Connect is definitely worth checking out. Just hit the Play Store widget below to grab the app. 8Tracks Gets Updated With A New Tablet UI, Asks Turntable.fm Who? [Weekend Poll] Is "Google Play" A Smart Rebranding Or Bad Miscalculation?